#31 – Tickle the ivories, originally uploaded by gregr. 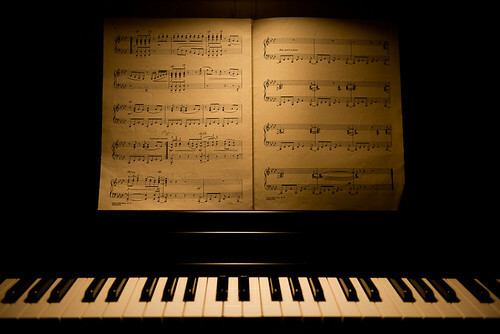 Late at night, with just a small piano light on, the music comes alive. Unless otherwise noted, all photos on this site copyright © 2010 Greg Reinacker, all rights reserved.